Make Family Memories Here!!! YOU owe it to yourself to SEE this GORGEOUS 4 bedroom 2 full bath home in the Heart of Jackson. ALL you have to do is UNPACK and MOVE right in... As SOON as you enter it will feel like HOME!! 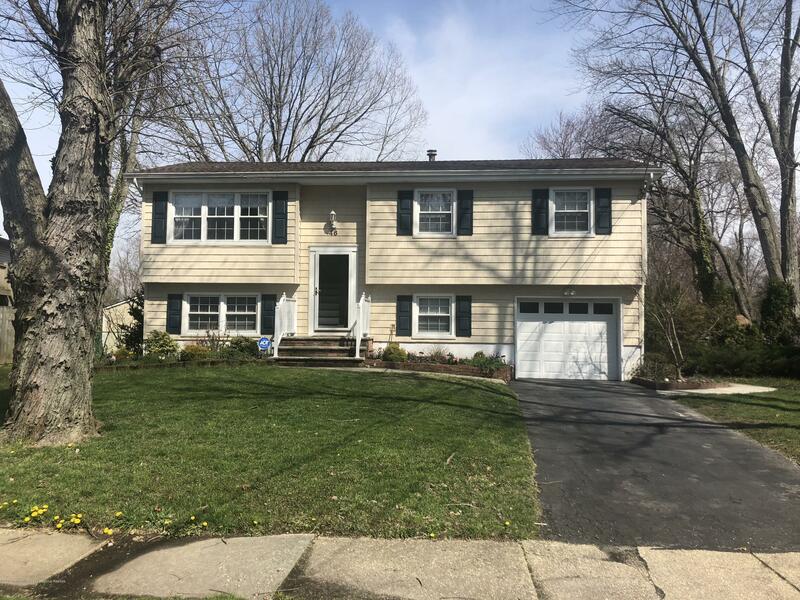 so WARM and INVITING... Beautiful hardwood flooring throughout, UPDATED kitchen with Brand new QUARTZ countertops, Brand new Stainless steel appliances, Brand new carpets in Bedrooms. WARM neutral colors throughout. Newer A/C, Furnace, HW heater, Roof. LOVELY deck right off your kitchen to RELAX and Enjoy your PRIVATE FULLY fenced backyard. CONVENIENT location as well - close to Route 9, shopping, great restaurants and transportation. There are NO disappointments here. MAKE your appointment today... Welcome Home!!! !